Since I have a lot of little ones and we really like to cook celebration food together, this book is a sure-fire win for our family! 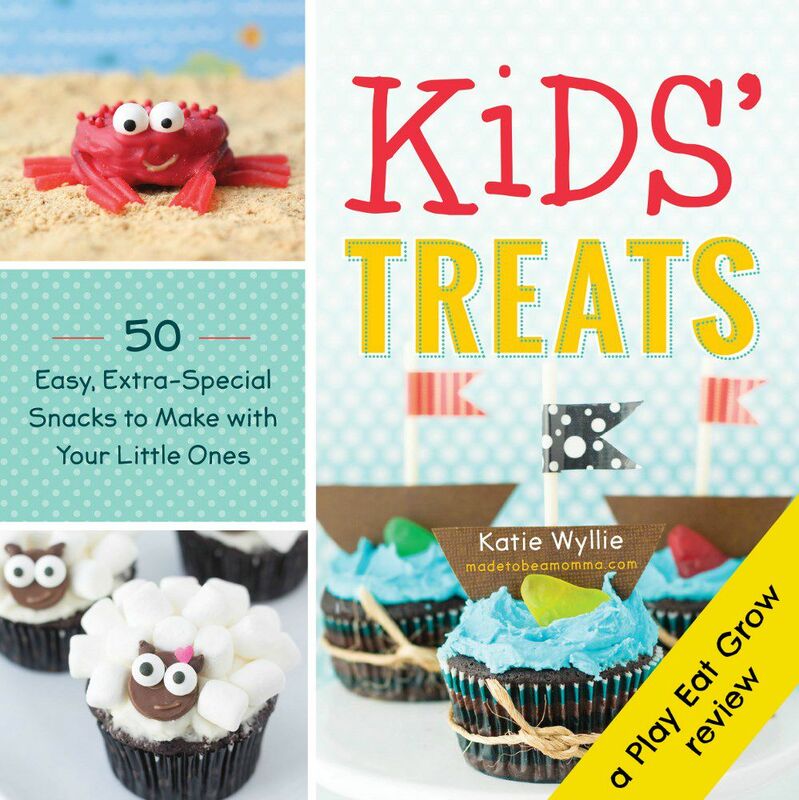 Written by Katie Wyllie (madetobeamomma.com), this cookbook is filled with fun but not too difficult treats to make for kids’ birthdays, classroom parties, or just for fun! 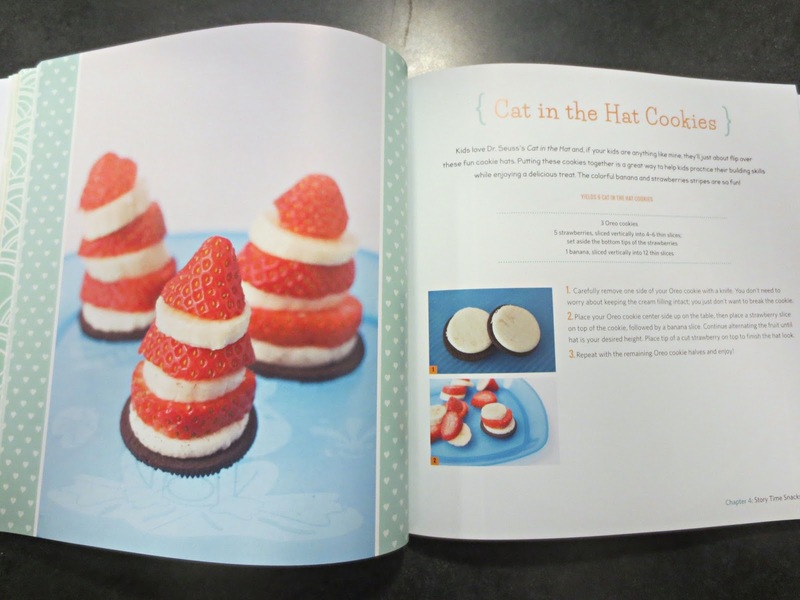 The cookbook is divided into themed sections- ocean, circus, story time, halloween, picnics, and winter. Before she dives into all of the recipes, she shares some of her basics and techniques used in the book. One thing I love about this cookbook is that the recipes are for small batches of treats (family-sized, if you will). We only really eat sweets on Sundays, typically, so I want something that I can bake and then we can just eat up in one day. Sometimes I’ll freeze things, but too often I’ll just hide the rest and eat them all by myself. So, there’s that. Aly’s favorite section was hands down the Halloween themed section. She’s already picked out which treats she wants me to make for any party remotely close to the month of October. 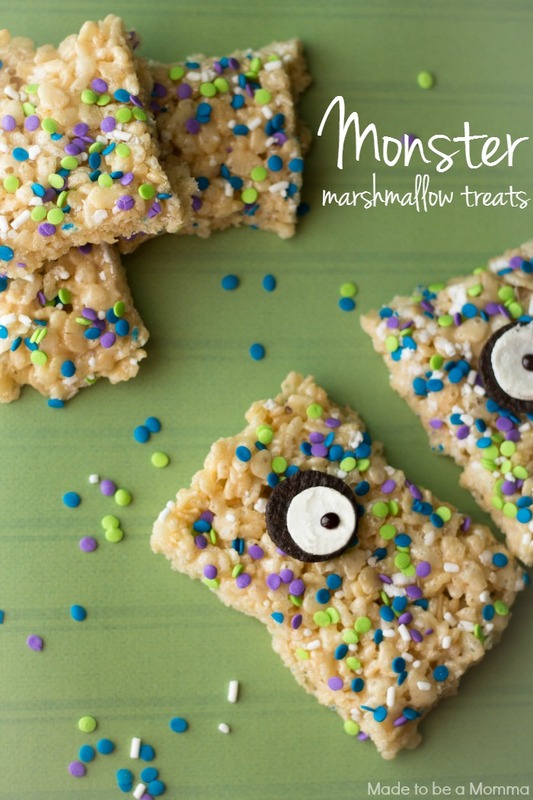 All of the recipes are really simple– ones that you can really truly make with your child (and not just your child watching you do everything, if you know what I mean). Thanks to Adams Media for providing me with a complimentary cookbook in exchange for a totally honest review. All opinions are 100% my own.